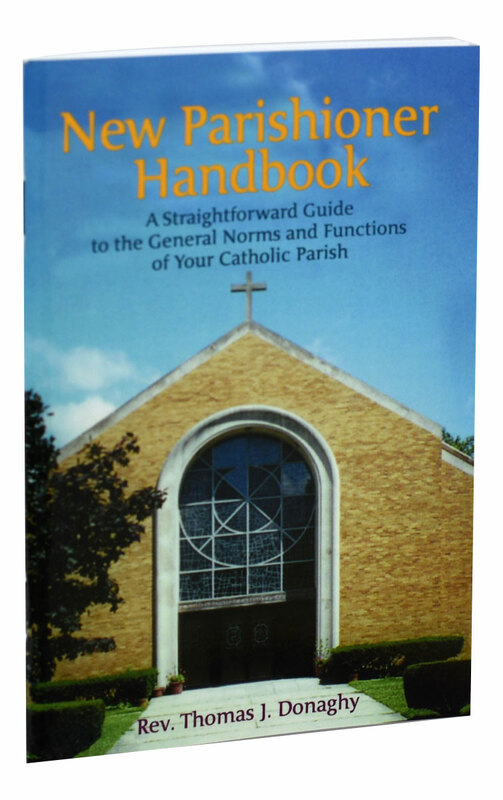 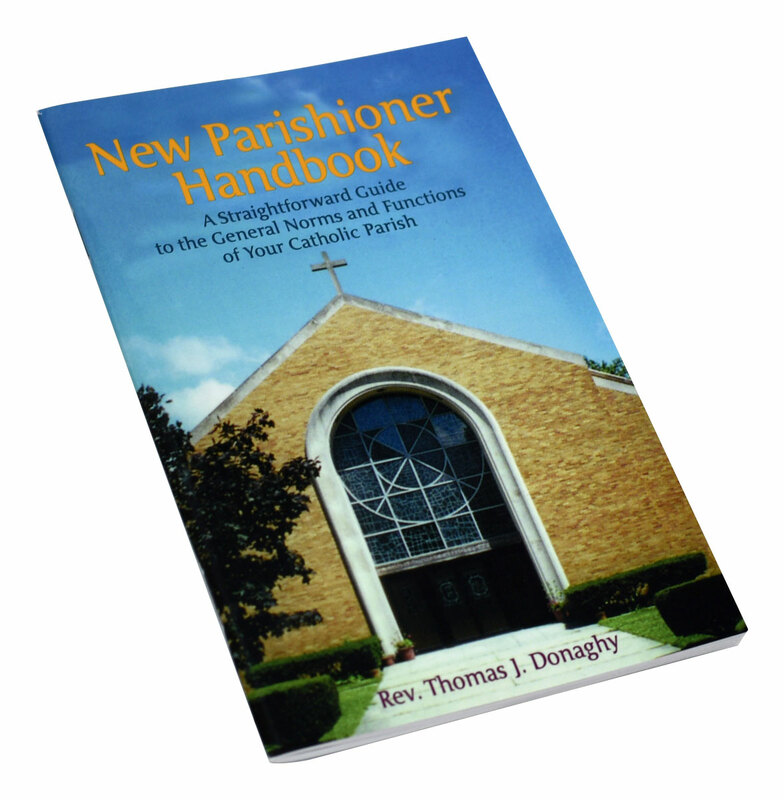 An essential guide for new parishioners, this New Parishioner Handbook from Catholic Book Publishing provides all the basic information needed for those joining a parish. 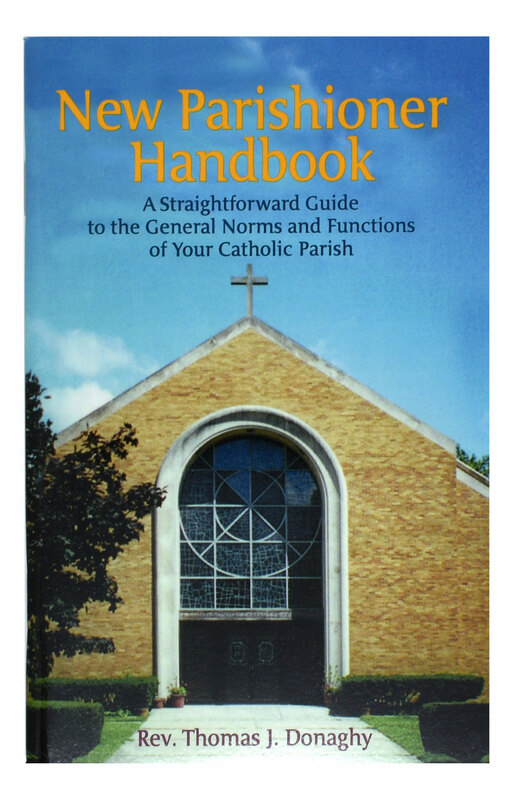 This handbook offers explanations and answers questions about why one should register promptly, how soon to arrange for a child's baptism, and when to notify the priest about when one plans to be married. 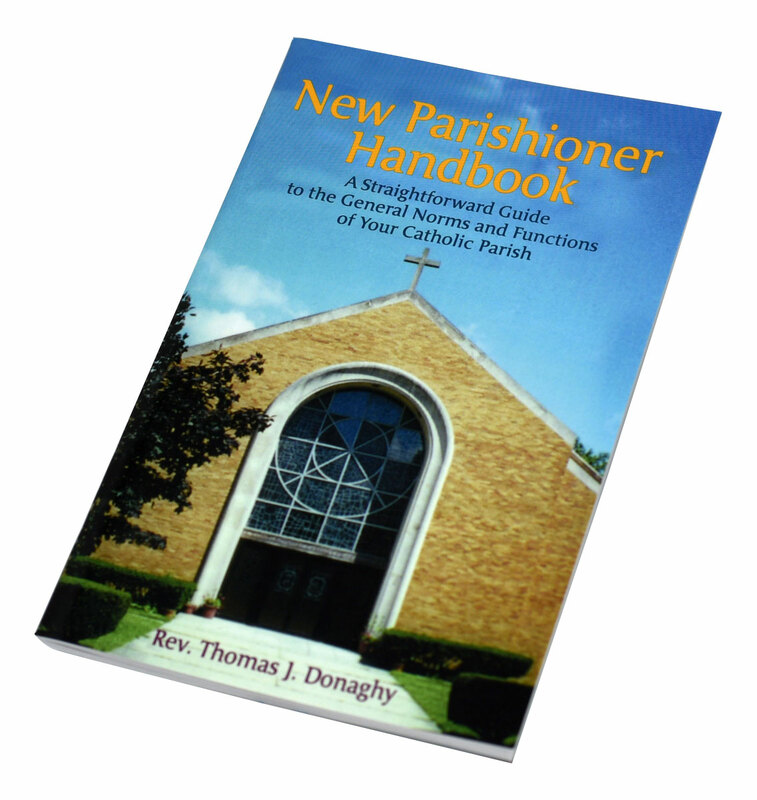 This handy, large-type, 64-page booklet is simple to use and provides lists of popular Christian baptismal names.